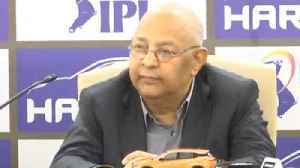 Indian cricket board's acting secretary Amitabh Choudhary on Monday washed his hands off the BCCI letter that urged the ICC and its member nations to sever ties with countries which harbour terror. 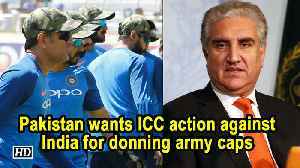 The..
Indian cricket team captain Virat Kohli has said the players will stand by whatever decision the country takes regarding the India-Pakistan clash at World Cup 2019. 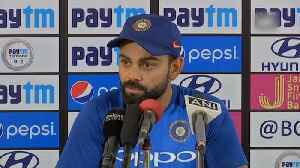 "Whatever the govt and the board..
Virat Kohli Breaks His Silence On World Cup 2019 Clash Against Pakistan, Virat Kohli, India captain, on Saturday said that he and his team will completely stand by whatever decision the government and.. 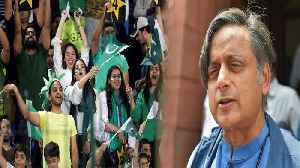 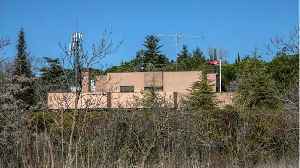 In the wake of the dastardly Pulwama attack that claimed the lives of 44 CRPF personnel last week at the Kashmir Valley, there has been a countrywide protest on boycotting the scheduled Pakistan match..
Congress leader Shashi Tharoor responded on the issue of India not playing Pakistan in the upcoming cricket World Cup. 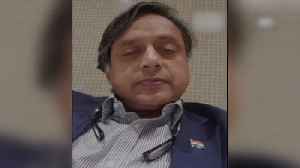 Tharoor said not playing against Pakistan is 'worse than surrender'. 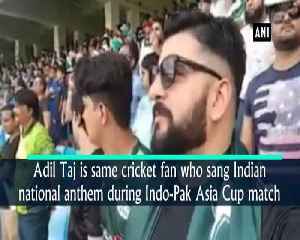 Citing..
Congress leader Shashi Tharoor has disapproved the demand on Pakistan cricket ban calling the attempt ‘worse than surrender’. 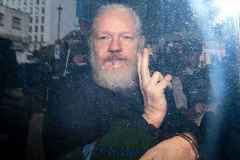 Tharoor said, “In 1999 Kargil War, India played Pakistan in the..
England name their provisional World Cup squad at Lord’s today with uncapped star Jofra Archer set for a maiden call-up. 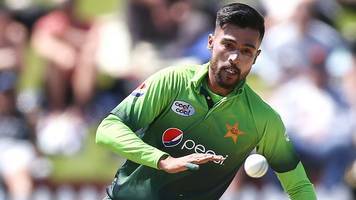 The selectors will name a group of 15 for the tournament later this summer and..